If you’re like most people, you may find the process of buying or selling a home a bit overwhelming. AAA Home Inspections has the deepest respect for the stress you’re experiencing as you navigate your real estate transaction. Whether you’re a first-time homebuyer or an experienced investor, you deserve to know everything you possibly can about a home before you buy it. A home is one of the biggest investments you’ll ever make. In most cases, it’s also the place where you’ll spend most of your time. It’s important to you that the home be safe, comfortable and free from major defects. Once you find a home that has the right space for you, the next step is to ensure that the structure and the systems that make the home functional are in proper working order. While the seller’s disclosure documents will tell you many things, they may not offer as much information as you’d think. Sellers may not have the training necessary to spot certain defects, even in a home they’ve lived in for years. You simply can’t overstate the value of a professionally trained, experienced home inspector in helping you make this important decision. For investors, the value of an impartial, professional building inspection is well worth the expense. Protecting your investment begins with gaining access to detailed, in-depth knowledge of the property’s current condition, as well as its upcoming maintenance needs. AAA Home Inspections has the knowledge and integrity you deserve in a commercial property inspector. As an InterNACHI Certified Professional Inspector®, I’m proud to serve my neighbors in northern and central New Jersey, including Monmouth, Ocean, and Middlesex Counties. Don’t trust your home purchase to chance. You deserve to know everything you can about a home before you sign those closing documents. Call 201-709-1940 or send a quick email to schedule your inspection. 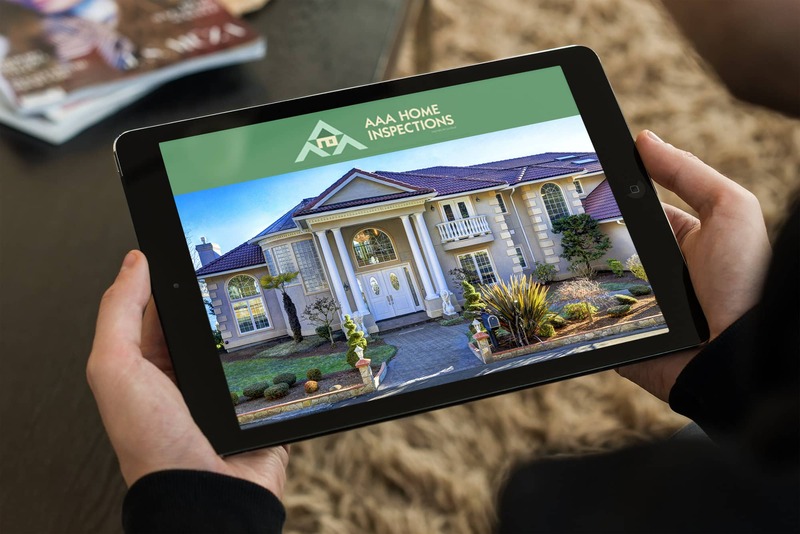 AAA Home Inspections is proud to empower homebuyers with the information they need to make a sound purchasing decision. Contact AAA Today to Schedule Your Inspection!